King Khan- Shah Rukh Khan is the first super star who put his name after the name of his actress in the opening credits of all his films. He became the first Indian actor to take such a step towards gender equality. WOW!! Shah Rukh we are so proud of you and that's the reason why he is so much loved by women be it of any age. 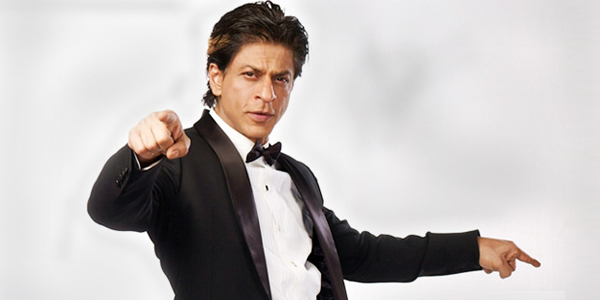 Today being Woman's Day, SRK has a special message to all his favourite fans; he said that he is an admirer of all women. He also said that there is nothing better in the world than being a woman and that he wishes to see women gain more strength and independence. Shah Rukh Khan also took to twitter and posted saying, "Often I wish I was a woman...then realise I don't have enough guts, talent,sense of sacrifice, selfless love or beauty to be one. Thk u girls." Shah Rukh Khan will soon be seen in the most awaited and talked about movie 'Fan' that will hit the screen on April 15.